Massage your body: focus on your tummy, bottom and thighs. 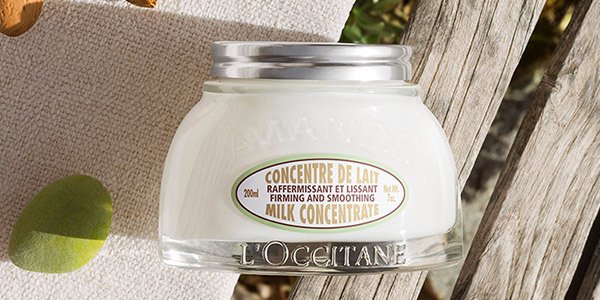 Always combine your firming product with good massage techniques. Use a body scrub to eliminate dead cells and impurities. Eat fat-burning ingredients: courgette, apple, lemon, green tea, pepper, pineapple, broccoli, etc. Use a refining gel to diminish the appearance of cellulite. 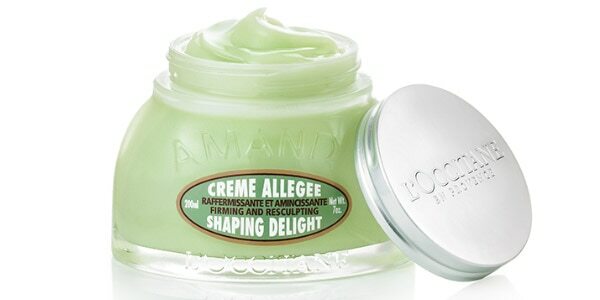 Use a smoothing, light-textured cream to have smoother skin and lighter-feeling legs. Wake up your body: with the Almond Shower Scrub gently massage your body while you shower. 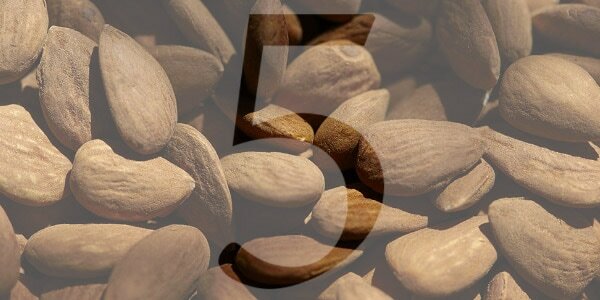 The crushed almond shells will remove any impurities and dead cells. Your skin will feel soft and smooth, and be ready to absorb all the benefits of your firming and refining products.